In 2010, New York City mayoral candidate Jimmy McMillan made the slogan “the rent is too damn high” a rallying cry. Not much has changed since then—for most people, the rent is still far too high. 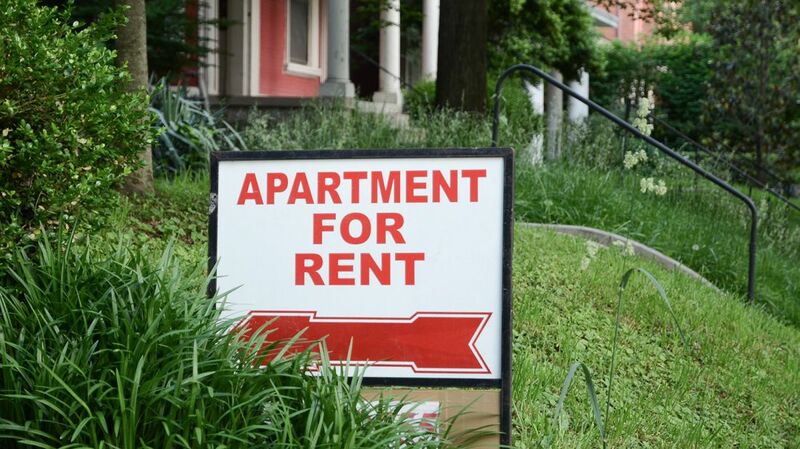 According to a new report (featured on Digg), the average hourly wage needed to rent a two-bedroom home across the U.S. is $21.21, or around three times the federal minimum wage. The National Low Income Housing Coalition’s annual report on housing affordability, "Out of Reach: The High Cost of Housing" [PDF] details just how much money the average renter needs in order to make rent easily. The figures are based on what the average family would have to earn in order to pay for a modest home using less than a third of their paycheck (a common standard for what’s "affordable" in housing; any more is considered "rent-burdened" [PDF]). The cost estimates are taken from the U.S. Department of Housing and Urban Development.